The Cannon Beach Chorus is a north Oregon coast Community Chorus, offering the gift of vocal music to delight our audiences, providing joy and challenge for participants, and expanding awareness and appreciation of the choral arts. 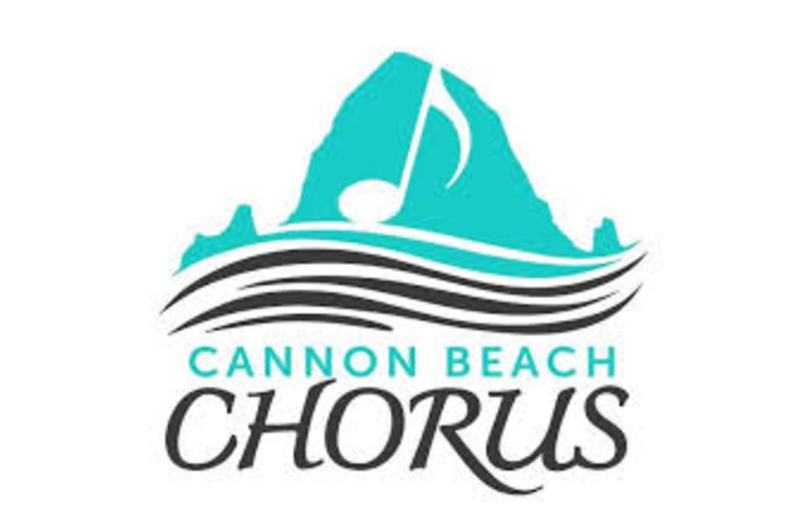 Since 1988 the Cannon Beach Chorus has maintained a proud tradition in the performing arts along the north Oregon coast and has performed as far away as Carnegie Hall in New York City. Even though the Chorus bears the name of Cannon Beach, its membership is comprised of individuals from Astoria, Warrenton, Hammond, Seaside, Manzanita, Nehalem, Rockaway Beach, and Wheeler as well as Cannon Beach. 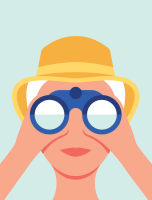 Our website offers information on who we are, how to become a member, and our various performance opportunities. If you are interested in supporting the Chorus we invite you to attend all of our concerts and to become a member of the Patron Membership Program.